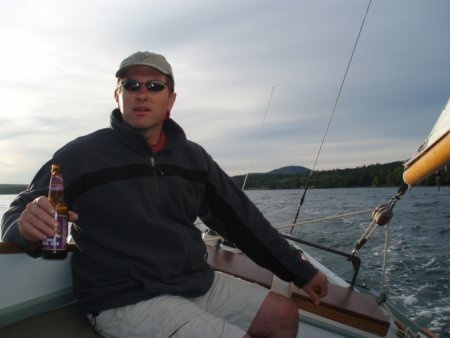 Webnash founder, Michael Erkkinen, has been designing and building in Berkshire, Columbia, and Litchfield counties since 1981. Projects include homes, barns, utility buildings, site development, furniture, wooden boats, interiors, and complex masonry structures. He was possibly the first person to build masonry heaters in Berkshire county, and helped to revive the art of timber framing in the 80’s. 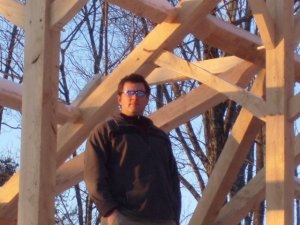 Michael is a licensed contractor in MA., and is currently becoming licensed as an architect. In addition to his construction experience, his twelve years working as a management consultant and leadership coach with companies such as Deloitte and Morgan Stanley have honed his coaching and facilitating skills and given him an effective set of tools to manage the personal relationships involved in design and build projects. Webnash Design-Build is based in the Monterey, Massachusetts. We typically serve the tri-state area of Massachusetts, Connecticut and New York, as well as Vermont and Maine. Please call 413-644-0215 or email us at webnash30@gmail.com.